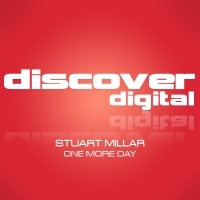 Stuart Millar is one of the UK & Ireland’s most exciting multi-talented prospects in the trance and progressive scene. 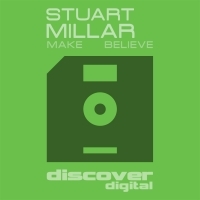 As a prolific producer, Stuart Millar has signed tracks to some of the most respected trance labels around including Blackhole imprint In Trance We Trust, Discover, JOOF, Solarstone's pure-trance driven outlet Touchstone, High Contrast, Armin-favourite Blue Soho Recordings, Alter Ego and Monster Tunes. An indication of his growing stature is a collaboration with German trance producer Ronski Speed from the Euphonic stable as well. 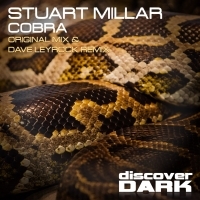 Such releases receive regular A-list DJ support with Beatport chart entries, and Stuart has consistently featured on radio stations globally for several years including shows from Armin van Buuren, Tiesto, Oakenfold, Paul van Dyk, Ferry Corsten, and Judge Jules. 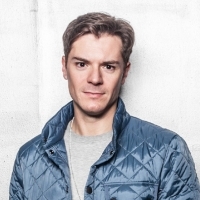 His own ability as a radio presenter coupled with a passion for electronic music led to valuable work with BBC Radio 1, where Stuart has spent four years producing and presenting cutting-edge specialist dance music content for BBC Introducing. In parallel a primetime Saturday night slot was also held down with Ireland’s national broadcaster, RTE. He continues to champion new dance music from the UK, Ireland and further afield whenever possible and is a regular at industry conferences such as ADE & WMC. Stuart's production output combined with his radio profile should see him successfully enter other territories in 2014, making it his best year yet.